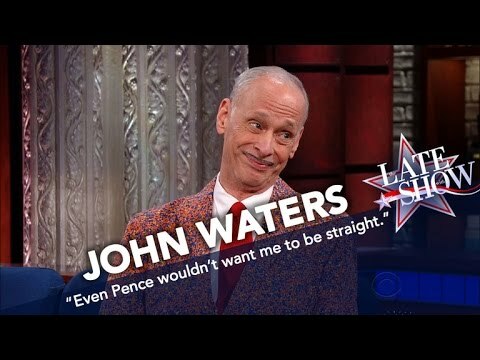 OMG, WATCH: What does it take to shock John Waters these days? Colbert finds out! We LOVE his idea for a new club! Find out what the Prince Of Puke has to say above!